Helen has worked in the Spa industry for 12 years and trained in Therapeutic Massage at the Academy of Healing Arts in Santa Fe, NM in 2006. Now she is back home in Brighton, England. She has worked in London, England as well as Santa Fe and Albuquerque, New Mexico, USA. Helen's interest in dance and movement studies led her to an interest in understanding the body and pursuing training in Massage Therapy. 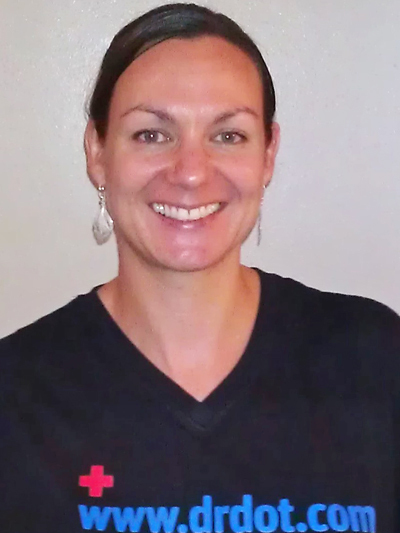 She incorporates a variety of modalities including Swedish, Deep Tissue, Neuro Muscular, Lomi Lomi and intuitive massage, believing an important part of the healing process is connecting with the client.